A partnership established in the late 90’s, consisting of two managing partners and a group of engineers. 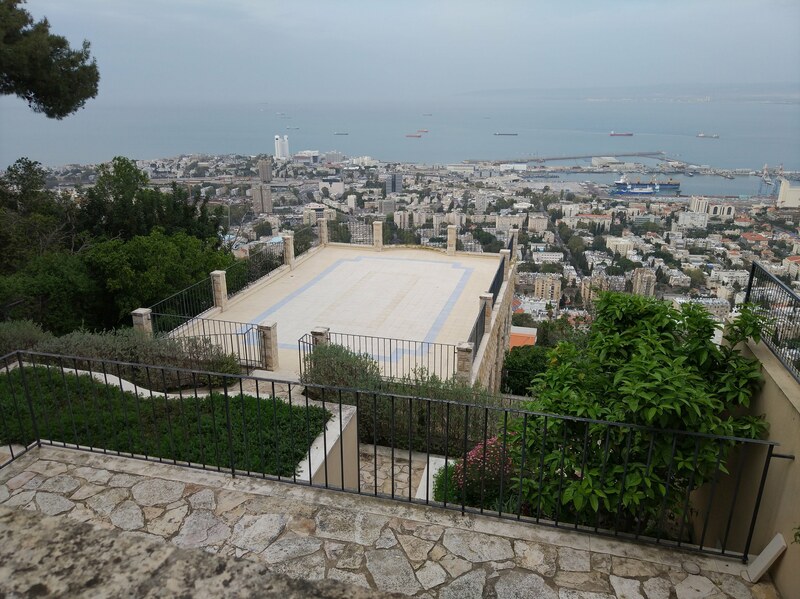 Engineer Eliahu Eliachar, holds a degree from the Technion – Israel Institute of Technology, in Mechanical Engineering. 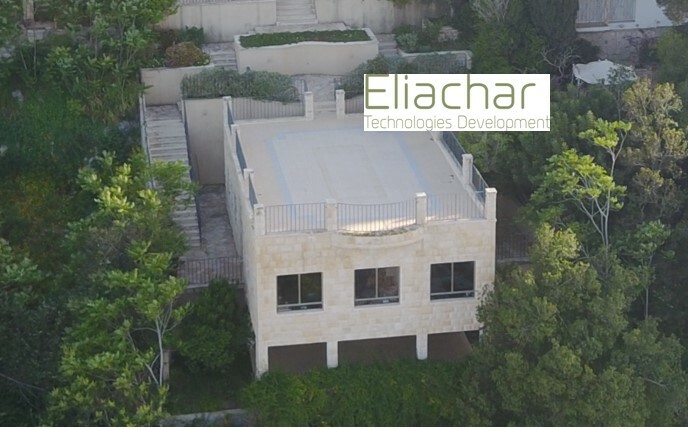 Founded in 1996 “Eliachar Technologies Development Ltd” has become one of the leading product development companies, in Israel, specializing in the development of Medical devices and equipment. Our office offers a comfortable appealing environment for our employees and guests. All the required tools and measuring devices for assembling, testing and trialing.